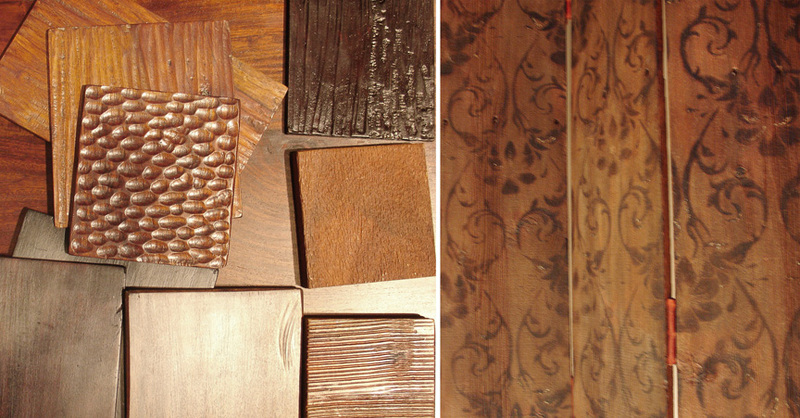 Material Monday: Fancy acrylics, colorful felts, and textured woods. If there’s anything more interesting than what stuff people are making, it’s the stuff people are making things from. This year’s ICFF was all about returning to tried and true materials and making them better than ever. 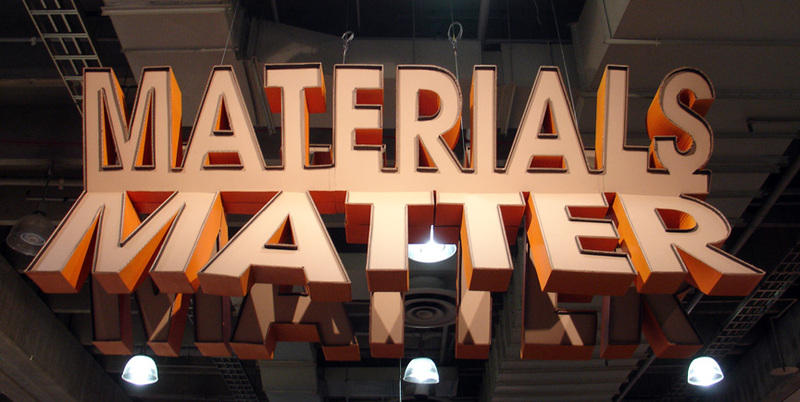 Material ConneXion presented an array of materials from their compendious materials library. Their Garmento recycled denim panels received the ICFF Editors Award for Best New Material. Online access to Material ConneXion’s library is available for $250 a year, and you can contact the company for on-site access to their physical archive in New York. 3form debuted their Ditto and Gecko ranges alongside the latest additions to their Varia line of acrylic paneling (which you should really check out). Ditto is a modular partition system that snaps together to allow for easy customization. 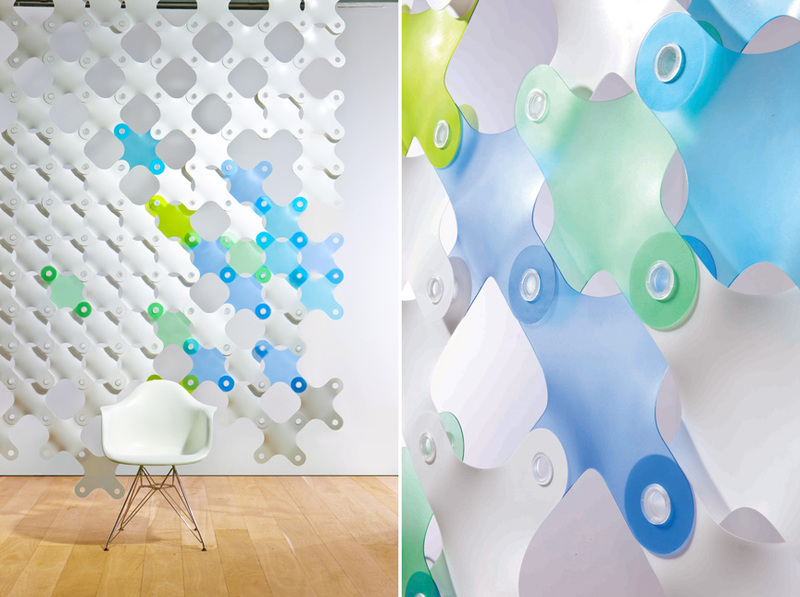 Click here to read more about 3form’s three-dimensional surfaces showcased at 2009’s NeoCon. 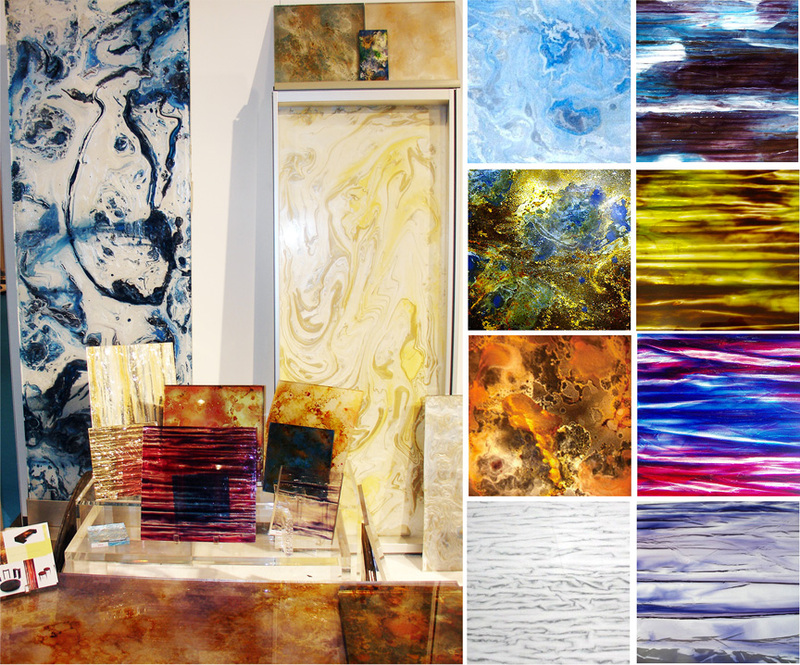 Several companies delivered beautiful acrylics ranging from shimmering, glass-like blocks to incredible faux stone patterns. Sublime Living had four adventurous collections of acrylic surfaces. The nebulous colors and textures reminded me a lot of the digitally printed fashions from the spring runways. (To clarify though, all of the acrylics from Sublime Living are individually made by hand painting and pouring. 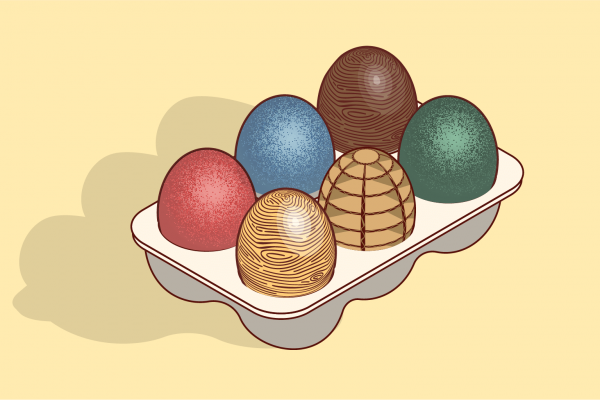 They are not digitally printed.) I would love to see some laser-cut designs from their Alchemy or Kismet materials show above. More drama after the jump. Sensitile Systems displayed the various colors and pattern intensities available from the Jali series of light-refractive polymer panels. 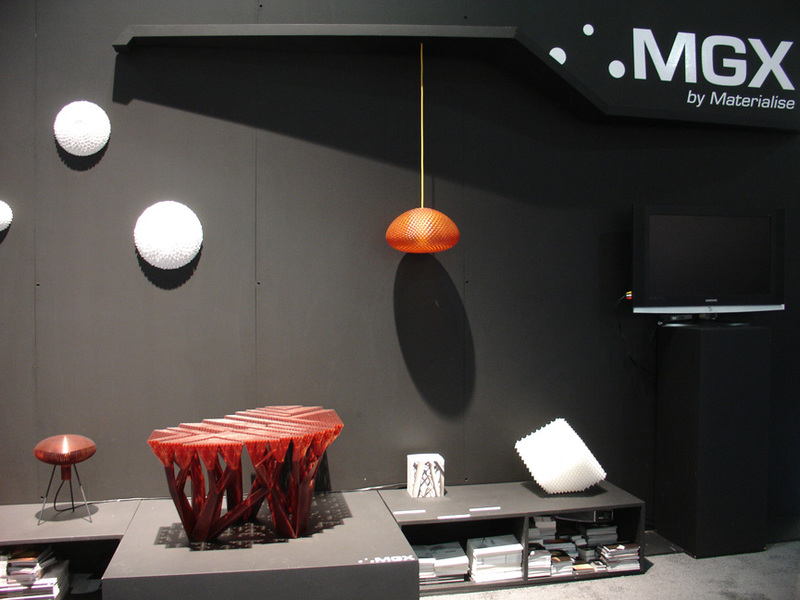 Taking plastic from surface to structure, MGX by Materialise showcased some of their 3D printed creations including the famous fractal table. Felt proved to be hanging on to its popularity. FilzFelt offers quality, 100% wool felt in an array of colors — many of which are dyed to match Pantone colors. 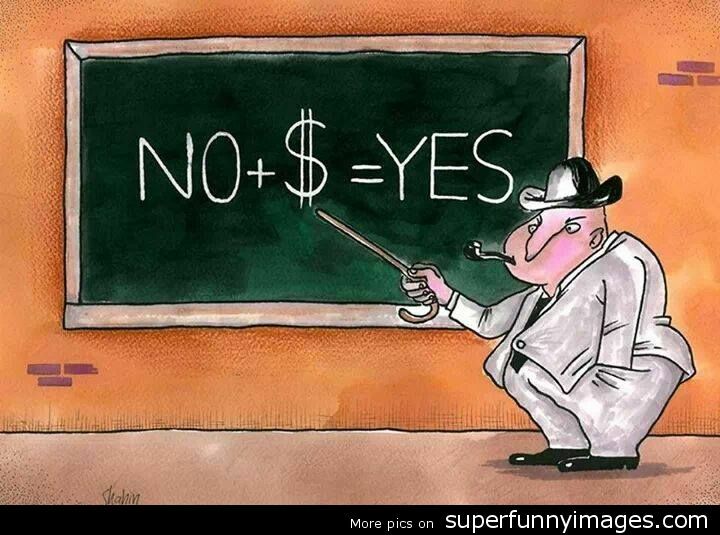 The best part is that FilzFelt sells to the general public! 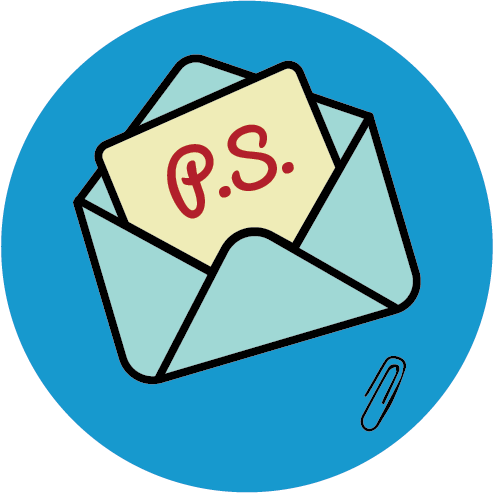 Previously featured designers like Tia Keobounpheng, Josh Jakus, and Megan Auman are all fans. 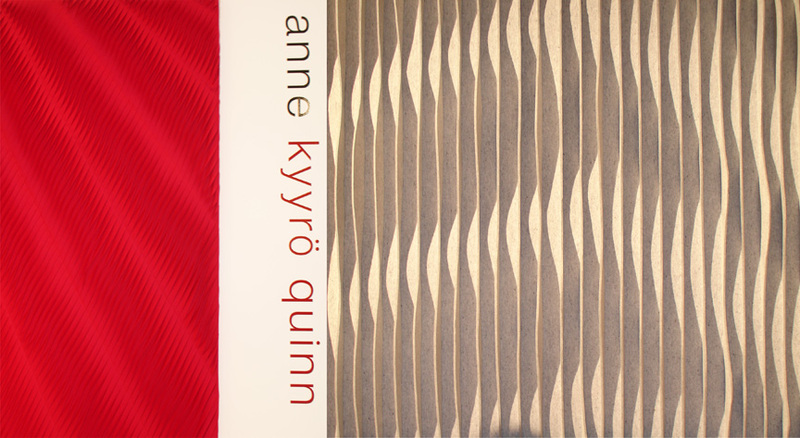 Felt was also the focus for dimensional textile designer Anne Kyyrö Quinn. Her walls of layered felt create dynamic optical effects with undulating shadows and highlights. 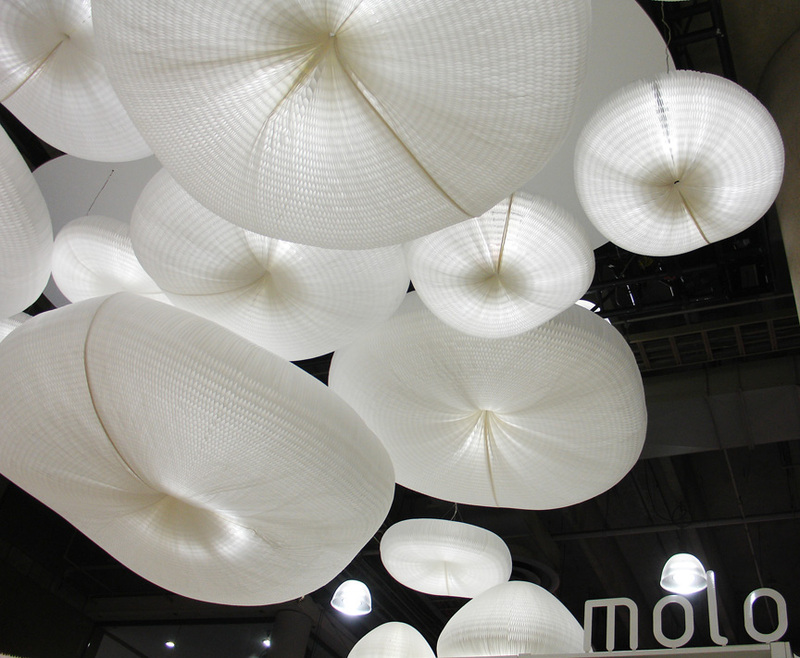 There was really only one company doing paper, but who could have done it better than Molo? The Vancouver based design team didn’t need anything besides their own product to create this year’s Editors Award-winning Best Booth. Click here to read an interview with Molo designer Stephanie Forsythe during last year’s NeoCon. What there was a lot of this year at ICFF was WOOD. Unpainted wood with various grains and textures were everywhere. One treatment I particularly liked was burning a pattern on to the surface as shown above right in a dressing screen by Jessica Banks of RockPaperRobot.